IL&FS crisis: Did LIC violate Irdai guidelines while increasing its stake? 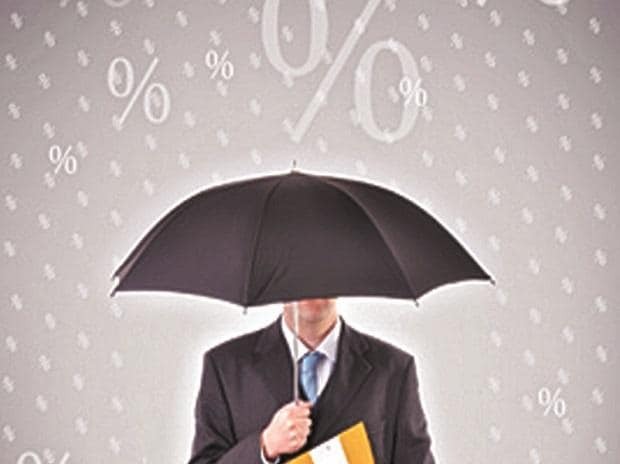 The insurance companies have to use their own judgment and cannot simply rely on the credit rating assigned to their investment by the rating agencies, the insurance regulator said in an advisory to the insurance companies. “Our requirements is that investment should be in highly rated instruments. In case there is a change in the ratings, they will have to take appropriate action”, Irdai chairman Shubash Chandra Khuntia said. “We have told insurance companies besides rating they should also apply their own judgment. We are making them aware that they will have to be proactive so that policyholders' interest is protected”, he further added. Many insurance companies have exposures to the beleaguered IL&FS group as part of their investment portfolio. Now, the regulator has made it clear that these companies have to make provisions for their exposures as write-off is not an option for them. IL&FS was rated very highly by the credit rating agencies but it defaulted on its debt obligations that resulted in a liquidity crunch situation in the entire financial sector. “We have not asked insurance companies to pull out of any investment because of change in ratings as that may damage it further so they have to time their judgment appropriately. There cannot be a cut and paste solution”, Khuntia said. On the issue of insurance companies not disclosing the embedded value of their company, the chairman said,” During listing the companies have to declare. We are encouraging the companies to go for listing. We have not made it compulsory because the industry has to develop more. We have many new companies but we will encourage them to disclose their embedded value”. On private equity firms buying stakes in insurance companies, Khuntia said,” They are permitted to buy but we apply a lock-in period so that there are no frequent changes. So, the first five years there will be stability and after that they are free to either remain or sell it to someone else”. The regulator also made it clear that state owned life insurance behemoth, LIC, has to bring down its stake in IDBI to 15 per cent which is the norm. Although the Irdai has not communicated a timeline to LIC to bring down their stake in the bank but the regulator said that LIC is preparing a road-map in that direction and as soon as it is ready, they will communicate it to the regulator and the regulator will then fix a timeline, accordingly. LIC has acquired 51 per cent stake in IDBI Bank after it infused Rs 21, 624 crore in the bank. Also, as IDBI Bank is the majority shareholder in IDBI Federal Life Insurance, and now that LIC owns 51 per cent stake in IDBI Bank, that makes LIC the indirect owner of IDBI Federal Life Insurance. Moreover, on the conflict of interest situation of LIC in IDBI Federal Life Insurance, Irdai chairman said, “There are various method to sort it out. Suppose they sell it then there will be no conflict of interest. It will take some time to resolve it. But it needs to be sorted out. There should be any conflict of interest”.